Subaru proves that looks aren’t everything. The fact that most of the best looking cars also happen to be some of the fastest is not a coincidence. Usually, feats in engineering follow the mantra that beauty follows function, where designs that positively influence performance naturally present an attractive appearance. Subaru somehow pulled off the opposite with its 2016 WRX, a paragon of affordable fun, wrapped in a much simpler package than most vehicles of similar performance. Despite the changes in aesthetic direction from the previous generation WRXs, the experience from behind the wheel keeps getting better. 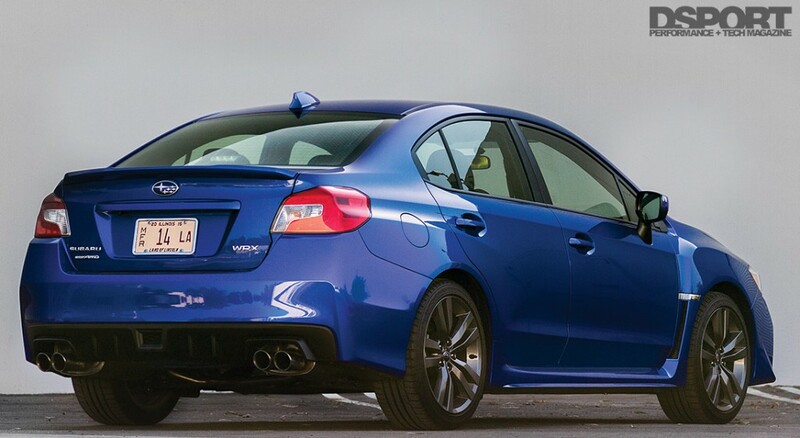 The 2016 Subaru WRX sports the company’s new generation of the 2.0-liter flat four engine design, the FA20DIT. The DOHC, direct-injected, Boxer engine features a twin-scroll turbocharger to produce 268hp and 258lb-ft torque. This places the WRX at just 37hp and 32lb-ft torque less than the STI, which continues to run on the previous generation’s 2.5-liter EJ257 model engine. 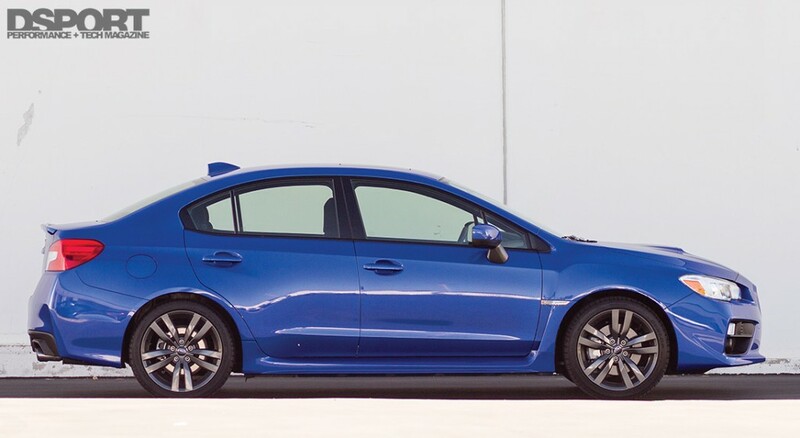 At a $5,000- to $8,000 price difference, depending on trim and options, this makes many potential buyers scratch their heads and wonder if they’re better off sticking to the WRX, or making the leap to the STI. There’s no doubt that the STI is faster, but it’s the bang-for-your-buck and drivability factors that keep the WRX in the running. 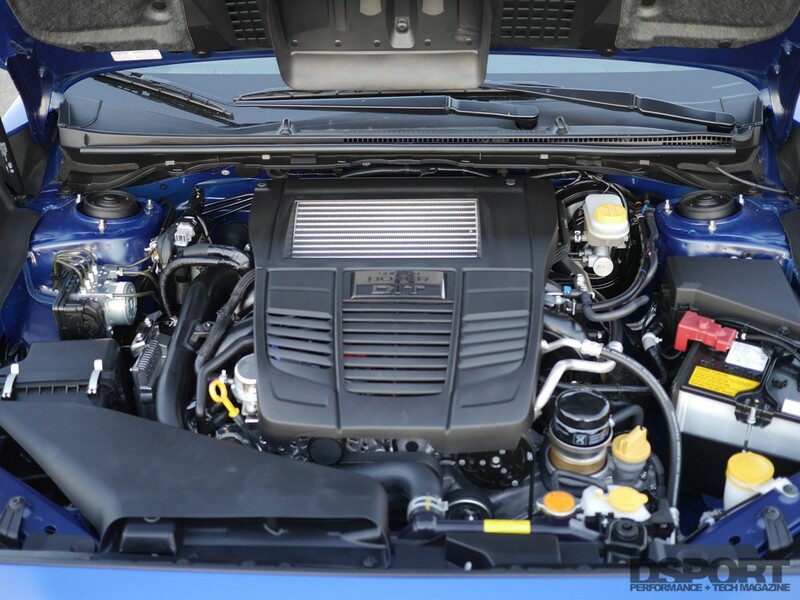 Although the EJ engine design in the STI is older, it brings proven performance with more than a decade of experience and aftermarket support to the table. 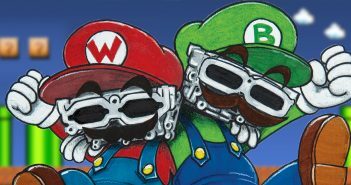 All the information and parts you might need are known and available, with plenty of research and development to back them up. Still, the EJ is not a flawless engine, and although the peak power numbers on the STI spell out fun, the turbocharger takes longer to get you there, when compared to the WRX. 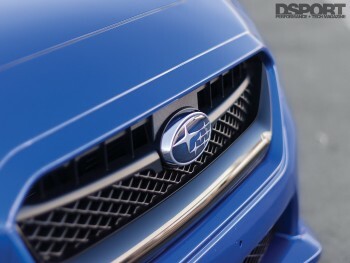 On the other hand, the FA is taking over as a new standard for Subaru, utilizing new technologies that manage to improve efficiency and power per displacement at the same time. While not so rumbly in its exhaust notes as the STI and previous years on the EJ power plant, the WRX’s FA shines in its performance. 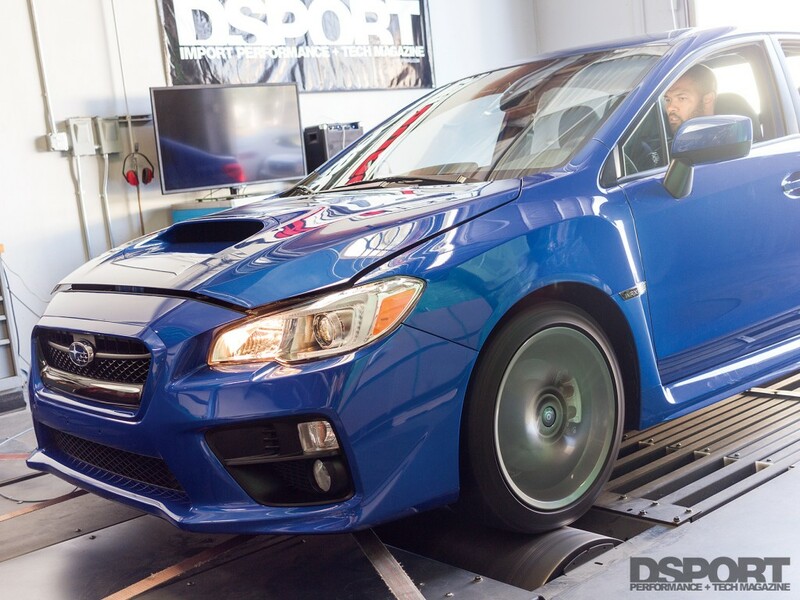 The power curve, particularly in the midrange, makes for more stable and predictable acceleration, rather than the all-or-nothing attitude of the STI. Yes, the power drops off at the top end, but who wants to drive around town above 6,000 RPM all the time? The quick turbo spool and smooth acceleration of the FA engine make for effortless and comfortable cruising, ready to come alive when you need it to. The VA1 WRX sits on an improved and stiffened chassis over previous models. 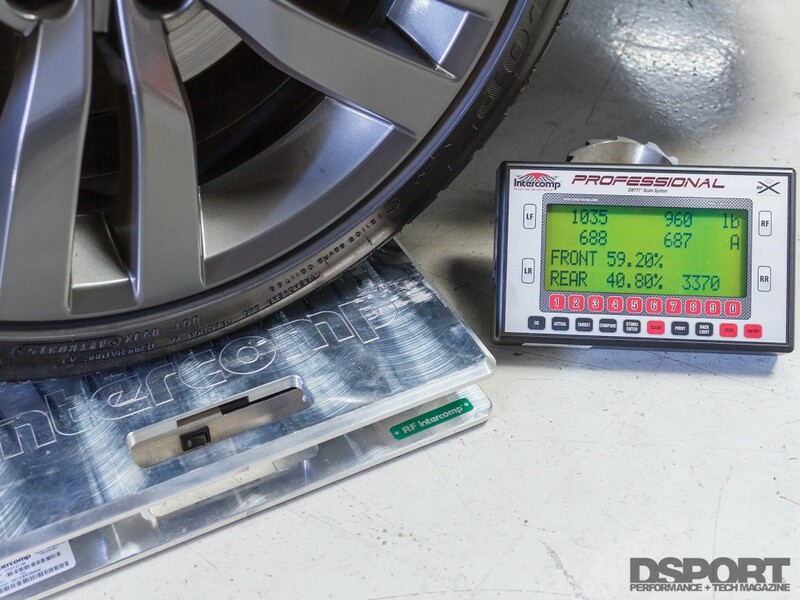 Beyond the 41-percent stiffer chassis, the spring rates were also stiffened up by approximately 40-percent at the front and 60-percent at the rear. Larger sway bars, sturdier bushings and a new suspension design round out an overall very solid vehicle. This may sound like a car that rides like a horse-drawn carriage on cobblestone streets, but the WRX floats over rough surfaces with surprising dignity, or at least more than you’d find on most sportscars. The WRX is not a luxury car, but it also doesn’t pretend to be one. Aside from a few color accents in the upholstery stitching and hints of carbon fiber in the dash and door panels, there aren’t many extras or details that don’t need to be there. Simply put, the interior feels functional. The leather wrapped, flat-bottom steering wheel and familiar pedal design from previous models feel natural to work with, providing for a racing wheel grip feeling for your hands and an effortless heel-toe motion for your feet. 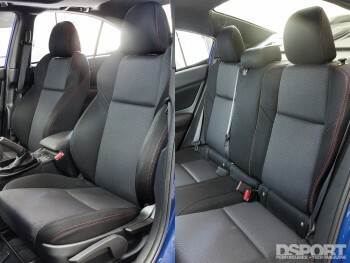 Subtle in appearance, the seats do a decent job of keeping you from sliding off the edges when taking hard corners. The test vehicle, a WRX Premium, came with the optional navigation and Harman Kardon Audio package. This enriched the experience with a nine speaker, 440-watt audio system and seven-inch Subaru Starlink multi-gesture touchscreen. Adding to the list of comforts were heated seats and a power moonroof. 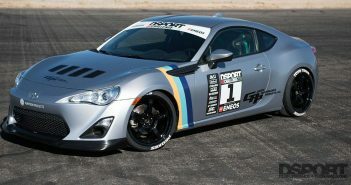 On the outside, the Premium model included 18-inch alloy wheels wrapped in summer performance tires. The current generation model WRX has now spent more than a year on streets and sales floors, but it’s still difficult to comprehend how the car evolved to the latest body style. Like some sort of reverse-mullet, the WRX presents a party in the front and business in the back. The nose hints at a desire to eat up rally stages on twisty mountain roads, while the rest of the car looks more than modest. Because the latest generation lowers the drag coefficient from 0.36 to 0.32, Subaru seems to have dove into exterior design in the same way they approached the interior, building toward function as a top priority. The latest model Subaru WRX’s FA20 engine comes alive when you get on the throttle and shift through the six-speed manual transmission. 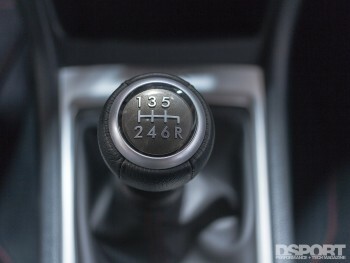 Although six gears are at your disposal, this transmission differs from the STI in that it is lighter duty with longer gear ratios. Smooth shifts are sometimes hard to pull off, as the gear ratios are spaced out just enough to buck the car back and forth when you get ahead of the rev drops on the upshifts. Nevertheless, the gear changes feel direct and solid with each motion. “Notchy” comes to mind, however on the WRX it errs on the side of mechanically satisfying rather than any kind of frustrating nuisance. A turn of the wheel into a hard corner and you instantly realize the payoff of the stiffened chassis and suspension. The electric assisted power steering takes little away from the feeling of the road and responds accurately to the driver’s inputs. With hardly any noticeable body roll, the car plants the outside wheels to the ground instantly, and allows for an extremely early throttle-out with the help of its torque vectoring all-wheel-drive system. Most people who dismiss all-wheel-drive vehicles as understeering pigs likely have not driven the latest WRX. This Subaru loves corners. 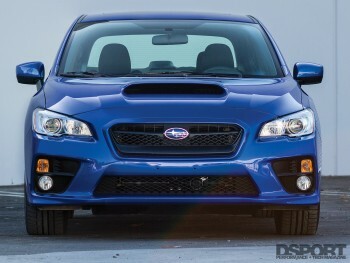 Subaru’s fourth generation WRX steps the performance up to a new level. Considering what capabilities lie under the hood while managing an EPA rated 20/27 mpg, the FA20DIT is moving Subaru in the right direction. The new engine design, paired with an all-around improved chassis and suspension, the entire package delivers great value at $26,595 for the base model. 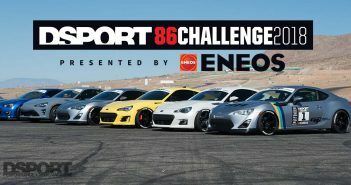 This is likely to put many potential buyers in a dilemma when deciding between the WRX and STI. 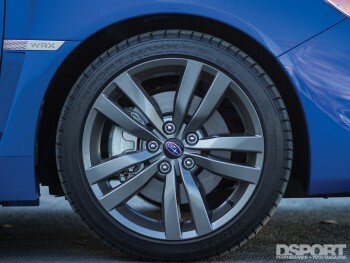 Given the value of the WRX and its blend of comfort, drivability and performance, most customers could be driving off the dealership lots without the STI badge. Sure, the latest model of WRXs won’t turn heads as you drive by, but there’s no need to impress others as long as you’re having fun in the driver’s seat.